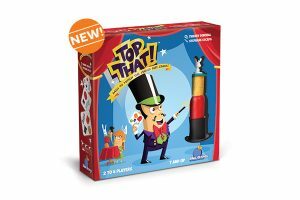 It’s so hard to find good interactive games for children – especially toddlers & pre-schoolers – that are both educational and fun. 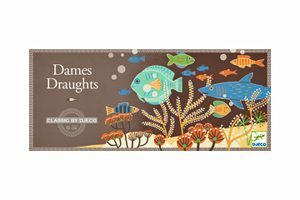 But you’ve found them, and they’re delightful ! 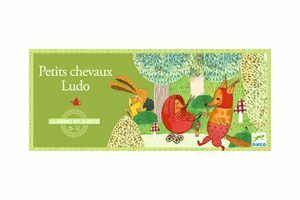 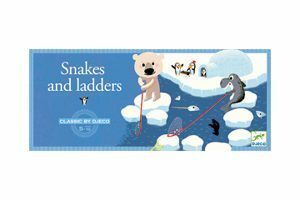 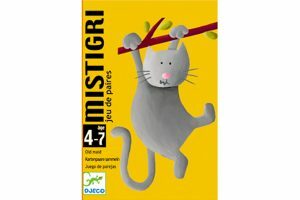 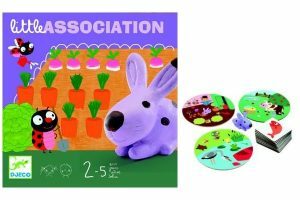 With charming playing characters and colorful, imaginative challenges, our educational games from Djeco Toys of France have been carefully designed to accompany children during early learning. 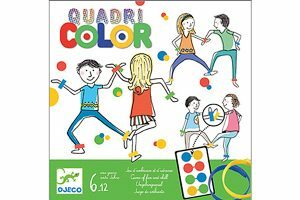 And here’s a great idea: Along with ages and number of players, all Djeco games include the total time to play the game. 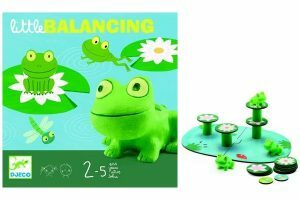 With more than 60 years experience in the European toy-making industry, Djeco’s easy-and-quick-to-play games awaken a child’s curiosity while introducing new concepts simply and playfully. 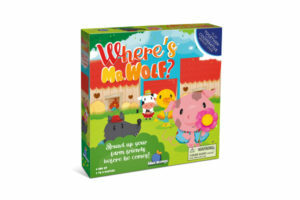 Interactive game play helps children develop vocabulary, memory and communication skills. 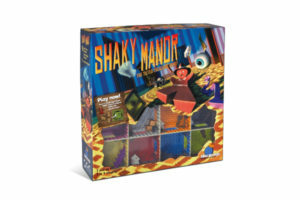 Imaginative games that engage children encourage decision-making, problem solving and time management, and promote an understanding of the consequences of chance versus choice in an entertaining and enjoyable environment. 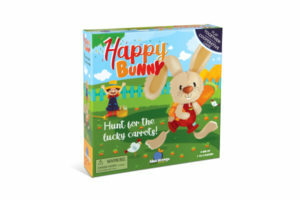 We have classic family games too, and Award-Winning games from Blue Orange and Family Games America… awesome games for every age – and whole families. 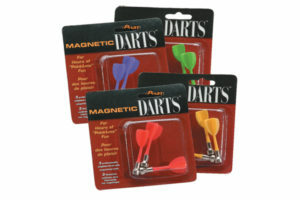 And… they’re all Lots of Fun !